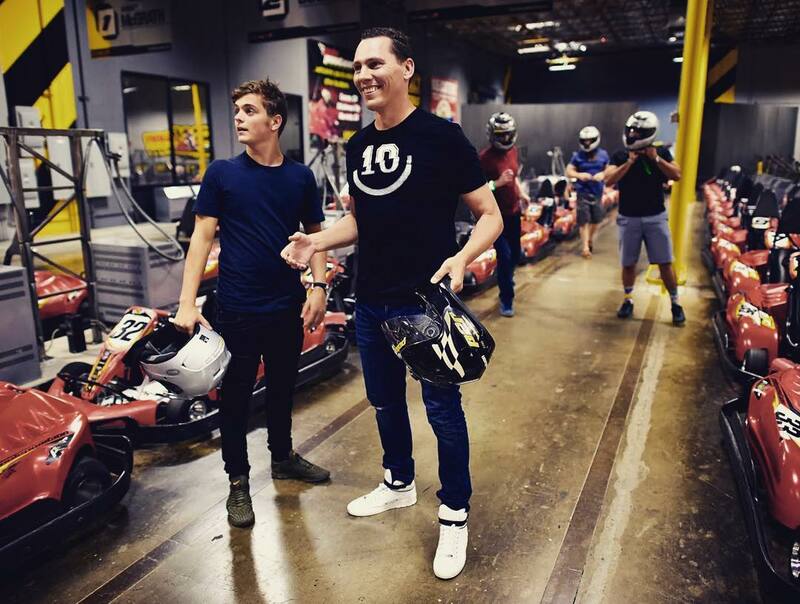 Tiësto had a blast racing with Martin Garrix and fans in Las Vegas this past weekend. Tiësto remix competition for "Knock You Out"
Previous Previous post: Tiësto - EP. 14: YOUR SHOT: YOU ARE THE WINNER OF YOUR SHOT USA!